Millions of euros are being invested into a cycle path around Lake Garda that will promote sustainable tourism to the area. Cycling is very popular in Italy and the growing bike tourism sector is thought to attract around 220,000 visitors each year. Those who enjoy cycling in stunning scenery are getting very excited about the prospect of being able to cycle all around Lake Garda. The new cycle paths will not only enjoy unrivalled panoramic views, but also pass so close to the water that in parts you will feel like you are literally hovering above the lake. The “Garda by Bike” project is truly amazing and promises to be the most spectacular bike path in Europe. Even if you don’t fancy sitting on a bike saddle, pedestrians will also have access to the path and the breath-taking lake views. Those who enjoy cycling in stunning scenery are getting very excited about the prospect of being able to cycle all around Lake Garda. The path will go through three regions, Lombardy, Veneto and Trentino Alto Adige, taking cyclists to some areas of the shoreline previously unreachable and opening up spectacular new vistas. You will also be able to discover places not usually visited by bike, such as Sirmione, Lonato del Garda, and other towns such as Manerba del Garda, Gargnano, Tignale, Limone sul Garda. The construction of some of these new paths have been attracting a lot of attention on social media, as drone footage shows impressive cycle paths suspended above rocks right above the edge of the lake. There is even talk of one section actually skimming the water. Anyone interested in architecture will be studying how the path is being built in such precarious looking locations. The supporting structure is composed of steel beams anchored to the rocky walls that overlook the lake and existing tunnels are also being adapted. In other sections the base is being rested on metal pylons anchored to the ground or to the bottom of the lake itself. Once completed the path will be 140km long and feature both beginner and expert terrains. You will be able to skip the more difficult parts, such as the 27-kilometre hilly stretch between the towns of Gargnano and Limone, by hopping on a ferry. The complete route is expected to be finished by 2021 at a predicted cost over 102 million euros. The project isn’t just about attracting tourists, the intention was also to help protect the environment, by reducing CO2 emissions. The complete route is expected to be finished by 2021 at a predicted cost over 102 million euros. You don’t have to wait until 2021 to enjoy cycling many sections of the lakes roads and tracks. There are currently various cycle routes to choose from around the lake, with many towns renting bikes to tourists. One of the most popular routes is the connection between Riva del Garda to Torbole and the Adige cycling track. As biking tourism increases still further the potential for related businesses is expected to grow even more. Bike hire, repairs and parts, guided tours, clothing stores and even accommodation and restaurants should all benefit. Now could be a good time to buy a property in the area with income potential. 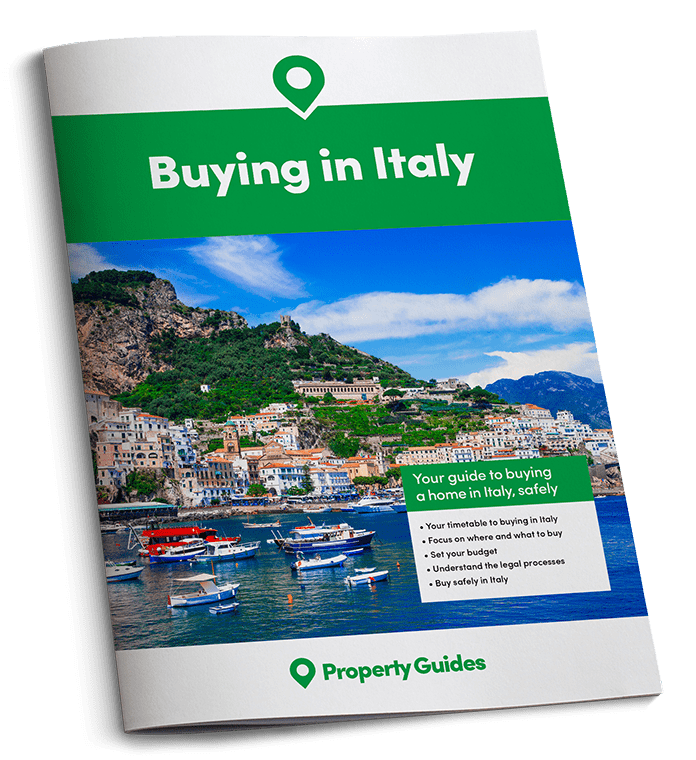 Here are some properties currently offered for sale on rightmove overseas around Lake Garda. The Mountain bike season starts at the BIKE Festival Garda Trentino in Riva del Garda. At this years’ 25th anniversary event more than 45000 visitors and 3000 participants are expected. There is going to be a large Expo from 28th April until 1st May, where visitors will have the opportunity to get informed about the latest biking products as well as watch, and take part, in the races. Riva del Garda is also the starting point of the 16th stage of the world famous “Giro d’Italia” that runs from the 4th until 27th May 2018. This multi stage bicycle race has been held annually since 1909 (except during the world wars). Along with the Tour de France and Vuelta a España, the Giro d’Italia makes up cycling’s prestigious three-week-long Grand Tours.